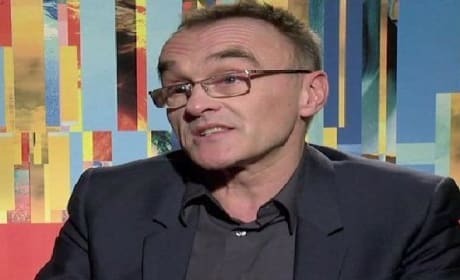 Almost three years after Movie Fanatic spoke with Danny Boyle about his plans for the sequel that put him on the fast track, plans are moving forward! 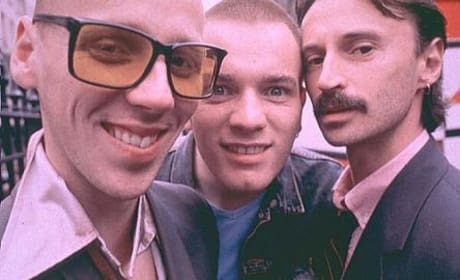 Danny Boyle talks exclusively about what we can expect from a Trainspotting sequel. 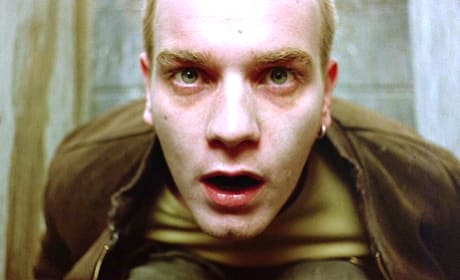 He hints that he is looking at the 20th anniversary in 2016 as a time to release Trainspotting 2. Exciting Trainspotting sequel news for movie fans. The film appears to be closer and closer to a reality.